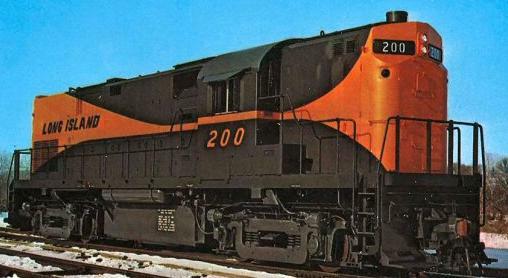 Powered by a 12-cylinder, turbocharged, 2,000-hp 251-series prime mover, the C420's direct competitor in 1963 was the EMD GP18. 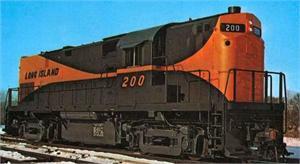 In fact, EMD did not offer a 12-cylinder, 2,000-hp prime mover until the GP39 model was produced in 1969. The shorter 12-cylinder engine block allowed the C420 to have its distinctive set-back cab and extended short hood. Atlas' first release of the C420 is a low-nose “phase 1” model. The combination of stanchions mounted into the top of the walkway deck and a high-mounted engine air intake (located ahead of the radiator area) identifies this C420 variant. Phase 1 models were produced between June 1963 and October 1964 and this first production run covers all original owners of the low nose version.